Sadly after a long illness Hon. Member Jimmy Russell passed away on Saturday 22nd October, 2016. Our thoughts are with his wife Mary and the family at this sad time. 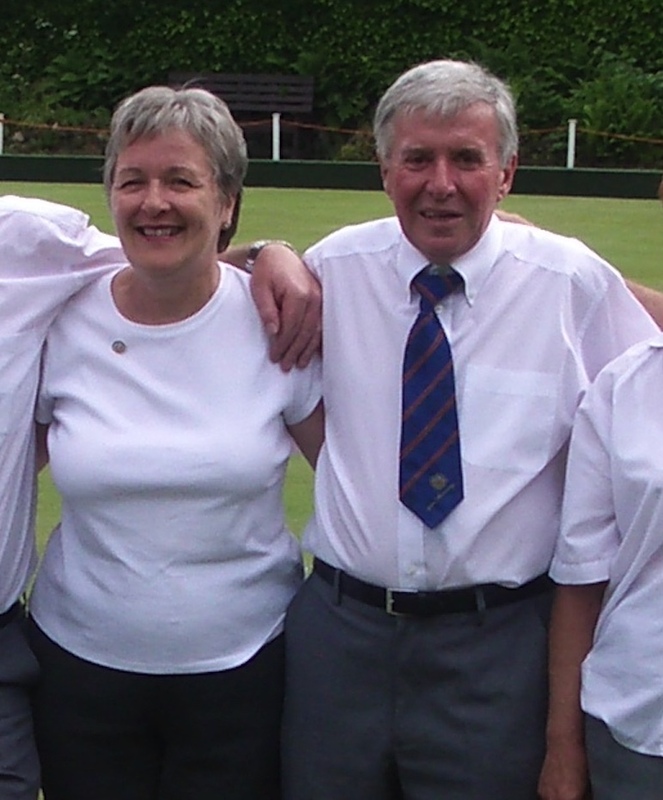 Jimmy joined Cambuslang Bowling club in March 1979 and for thirty plus years played a big part in the running and development of the club, especially his work as coach of the junior section, nurturing and encouraging the young boys and girls of the club in the art of bowling from around 1982 till 1994 along with his friends Past President Robert Burns and Past President Bob Clark. The club was a major part of Jimmy's and and indeed his families life, his wife Mary is a Past Lady President and champion, his daughter Samantha a past champion was a member and his son Scott joined as a junior and was club champion in 2007 same year his mother won it. His wife Mary (nee McDonald) family are also members of the club. He was ever present at the club until his health deteriorated and he was admitted into Rodger Park Nursing Home in Rutherglen. Our sincere condolences to all the family and especially his relatives who are members of the club: his wife Mary, daughter Samantha, son Scott, brother-in-law Sandy Keary, brother-in-law John McDonald and his sister-in-law Nancy McDonald. A dear member who will be sadly missed by everyone at CBC. Funeral arrangements are Monday 31st Oct. at 11:45, Daldowie Crematorium. Club uniform can be worn, however this is a personal choice.